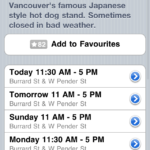 The City of Vancouver in the last year has finally allowed more street food carts to adorn its streets. 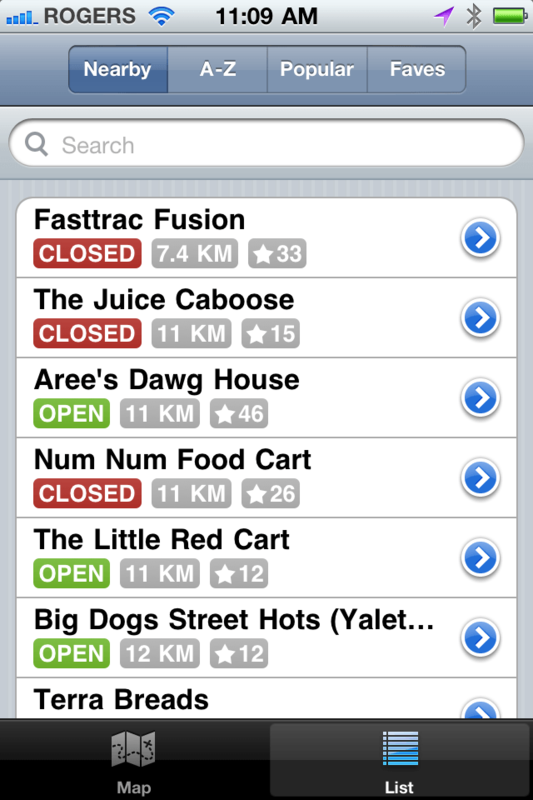 I guess as a token of appreciation to the vendors, they have prepared an app to inform customers where the food carts are located and their hours of operation. 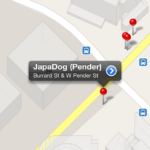 A very local use of an app but still quite useful. 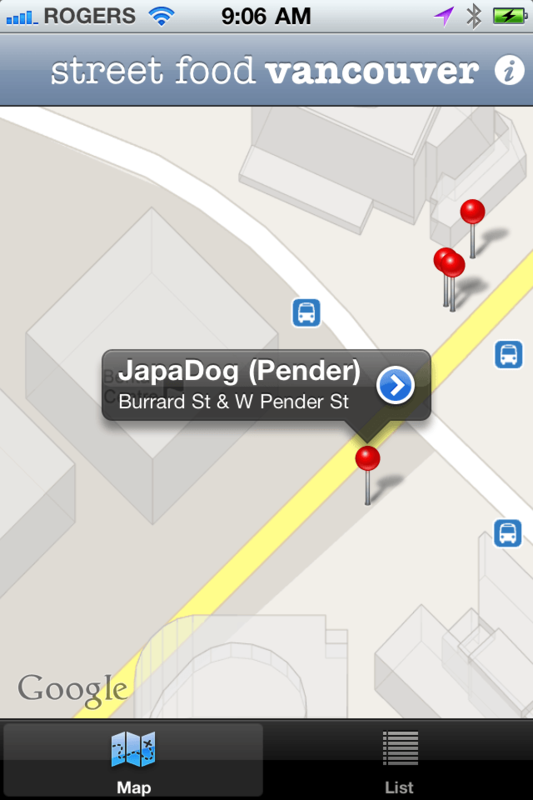 The app is well done and provides a standard map where you can zoom in and find the locations of the food carts via drop pins. Clicking provides a small menu where you can click to find more information about the vendor like hours of operations, so on. 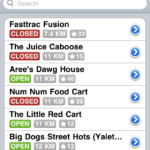 You can also find the food carts via a list which can be filtered by “Nearby”, “A-Z”, “Popular”, “Faves”, as well as a pure search field. 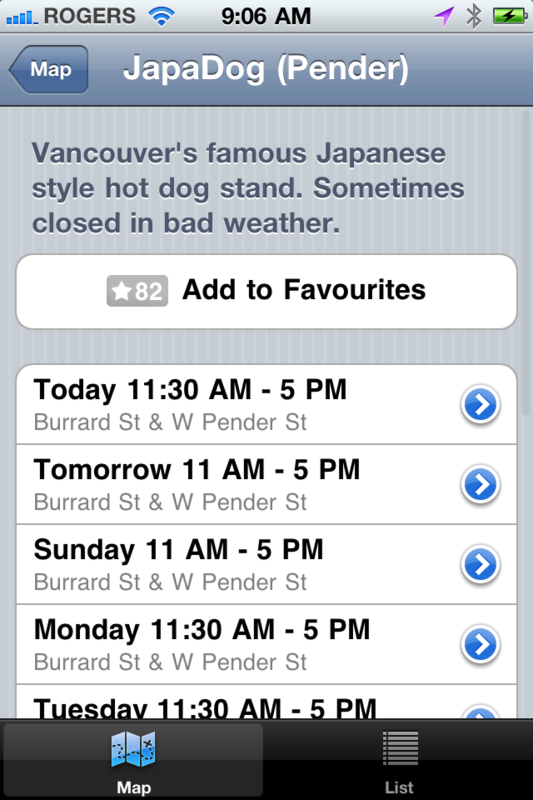 You can find the app on the store by searching for “Street Food Vancouver”.